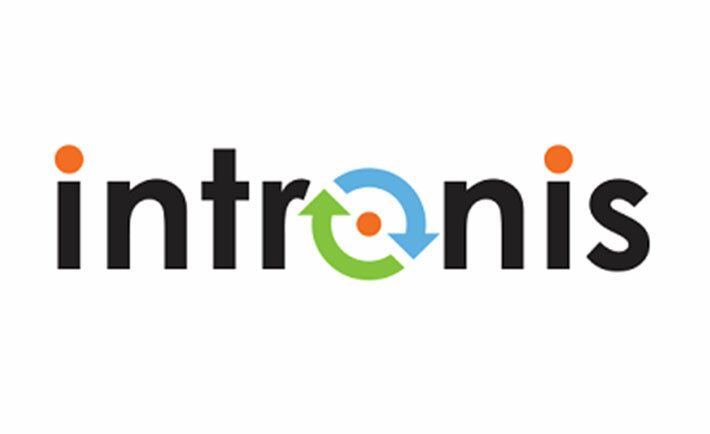 Intronis provides Cloud backup and disaster recovery software to IT service providers. Their customers use the software to deploy data protection strategies to small businesses. The B2B SaaS company has been around for 12 years with 2,000 IT partners. In addition to being responsible for digital marketing, Richard Delahaye, Digital Marketing Director at Intronis, also oversees the marketing database, making sure that the data is clean, accurate and growing. “We are looking for new prospects while cleaning the data to make sure the prospect information is correct. It was a very manual, time-consuming process,” shares Richard. With RingLead, salespeople are no longer creating duplicates. When a salesperson manually adds a new lead into Salesforce, RingLead suggests other records in the database that might be a good match, and makes sure salespeople are entering a unique record, and not creating a duplicate.